I’m shocked, shocked I tell you! 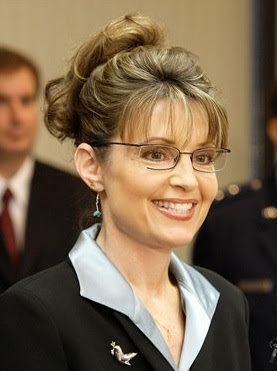 Remember the flap Governor Sarah Palin had to endure during the election cycle over her wardrobe? Did you ever wonder how such a non-story was turned into a big deal? Let’s review the facts: Governor Palin was vetted for months as a potential running mate for Senator McCain, however, the decision to choose her came very late in the campaign – almost on the eve on the Republican National Convention. While Sarah and Todd Palin make a nice living, they are not wealthy by any stretch of the imagination; this is a middle class family. When one considers that Alaska’s climate and culture is a tad different than the lower 48, it makes sense that some new duds, fit for the campaign, and her position in it, were certainly required. Constructing a wardrobe and assembling a team to prepare a political candidate for the national spotlight is not uncommon, in fact, it is ‘business as usual’ in every campaign, with virtually every politician for national office. The media ignored that fact and focused on Michelle Obama’s frugal clothing expenditures (a public relations stunt that the media endorsed and supported) and, at the same time, needlessly and shamelessly attacked Governor Palin. This is what happened: The GOP and a man named Jeff Larson, who is a longtime Republican advisor, and was the chief executive of the host committee for the convention, decided the wardrobe was a good idea. It was Jeff Larson who bought and paid for the clothes. Campaign finance laws, of course, dictated that the GOP reimburse Larson for his expenditure, and they did. What the critics of Governor Palin, who just wouldn’t let this go and sought to portray her as a "shopaholic," missed is the fact that most of the wardrobe purchased was actually sent back almost immediately, because they were the wrong size, indicating the Governor didn’t do the shopping. Most people know what sizes they wear. But why was this even a story, let alone a 24/7 circus? For those who don’t know who George Soros is, think Ernst Stavro Blofeld, the super villain from the James Bond movies, or if you will, a less endearing version of Mike Meyer’s "Dr Evil". Soros is an Eastern European socialist who made billions of dollars through currency and commodities speculation. He is credited with the serious devaluation of the British pound note back in 1992. He is said to be the man who "broke the Bank of England." In 2002, Soros was convicted of insider trading in France, a felony, and fined $2.3 million dollars. Recently, Soros was quoted as being very pleased with the current economic situation in America. Could it be that he is speculating on the American dollar? Well, politically, George Soros is an extreme leftist. He, of course, is a huge supporter of President Barack Obama. The way Soros works, in my opinion, is a bit nefarious – at best. Rather than be out front and advocate his socialist policies, Soros funds dozens of far-left front groups; some with innocent enough sounding names, but, based on my research, these groups promote left-leaning schemes, nonetheless. These groups and foundations support everything from open borders, to the legalization of most drugs, to abortion on demand. 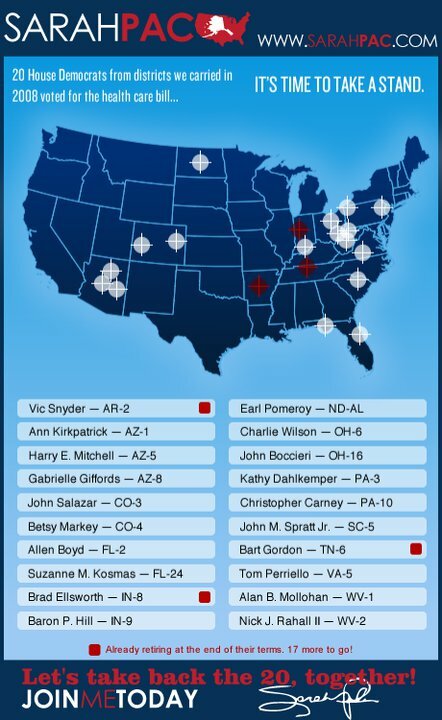 George Soros’ funded "programs" also promote the liberal agenda being taught in schools. Some of Mr. Soros' endeavors include: MoveOn.org, The Open Society Institute, USAction, Center For American Progress, Americans United For Change, and many more, including Citizens for Responsibility and Ethics in Washington (CREW). CREW is the group who filed the clothes complaint against Governor Palin, and, in conjunction with Soros’ many activist organizations, as well as "friends" in the media, kept the story going well past its normal shelf life. CREW is a shadowy group. Depending on the source, you will find that CREW was either founded in 2001 by left-wing activists Norm Eisen (an attorney) and Louis Mayberg (a prominent Democrat donor, and co-founder of the Maryland-based mutual fund management firm ProFund Advisors LLC). CREW was founded by Melanie Sloan, in 2003. Ms. Sloan is listed as the Executive Director on CREW's website. As you see, she references 2003. "CREW was founded in 2003 by Melanie Sloan, a former U.S. Attorney." Although CREW denies any ties to George Soros, they indeed receive funds from the Democracy Alliance, the Tides Foundation, as well as the Open Society Institute – all Soros front groups. CREW seeks to construe itself as "non-partisan," however, most of their efforts target Republicans. This group is not exempt from its own ethical quagmires: One issue involves an ethics complaint filed against The Center for Union Facts, an anti-union group, and its sister organization, the Center for Consumer Freedom, which CREW claimed are "front organizations for for-profit industry entities." The problem is that it appears this effort was funded by the Service Employees International Union; a group with heavy. ties to ACORN and to Soros himself in the form of contributions amounting to $75,000. Perhaps CREW should take a good look inside its closet before filing unwarranted claims about someone else’s wardrobe. Back to the issue at hand: like every other resolved ethics complaint filed by the unruly left against Governor Palin, this clothing ethics complaint filed with the FEC by CREW was shot down: the FEC ruled that no laws were broken. Upon investigation, it appears that CREW prefers filing ethics complaints over actually litigating them. In fact, CREW actually changed its mission statement several times, pointedly de-emphasizing litigation. CREW's main purpose seems to be to file ethics complaints against a prominent, high profile target with the primary intention of seeking negative media exposure as opposed to pursuing real issues. The "target" is marked for attack; CREW gains its destructive publicity, and then moves on to the next target. What is the purpose of this strategy if there is no successful prosecution of claims? CREW knows that the charges will be plastered on the front page of every newspaper and will be the lead story on every news channel, coast to coast, for days or even months. Of course, when the charges are thrown out, that little bit of news gets buried in a tiny blurb, deep in the newspaper, on page A18. This has most certainly been the strategy used against Governor Palin. Numerous phony, and, sometimes, almost comical "ethics complaints" have been filed against Governor Palin since she has become a national figure and the front runner for the 2012 Republican nomination for President. The filing of these nonsensical complaints (13 of which have been thrown out), made huge headlines nationwide, and yet little, if any, news coverage has been devoted to their resolutions. Finally, it’s been established that George Soros is a committed socialist. It is very troubling that such a rich man can use his wealth for such un-American activities; and it is even more troubling to see many Americans either unaware or unconcerned while these anti-American actions take place. Americans can and should hold public officials accountable for their actions. However, it’s unethical (and an oxymoron) for groups like CREW to use a valid legal procedure to damage careers and harass their political targets with phony ethics charges and feigned outrage. Is this the America you want to live in? Do you want an America where a far left socialist has access to the highest offices in the country and the ability to get his anti-American agenda enacted? Well, sadly, with George Soros, that’s exactly what you have right now. The question is, what are you willing to do about it? Now is a time for choosing. This is no suprise. More thug behavior from the radical left wingers. George Soros is no friend of this country. Anything he supports should be known to not be in the best interests of the US. Soros=Obama supporter=red flag about Obama. This should be a major concern for all Americans. Great article! Finally, we verify what we have always suspected. Uncle George Soros has been hard at work trying to bring down America so he can install his favorite socialist government on us all. The many trumped up ethics complaints against Palin now make sense and it exposes the money factor into the equation. 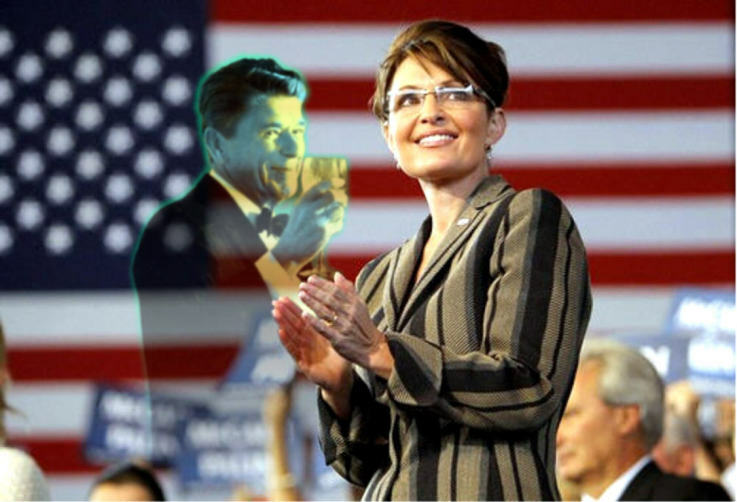 Soros recognized Sarah Palin as a truth teller, a true American patriot and a roadblock to his grand plan for the USA. Can't we, like France, find something to charge this evil doer with and get him out of our country? What an idiot Soros is if he thinks for one minute he can do serious damage to Governor Sarah Palin. Doesn't he know that sooner or later ALL evil is eventually shown for what it really is? Why did he pick on her in the first place? Because he knows that she will do everything she can to fight this man on a grass-roots level! AND SHE'LL WIN, and he knows that! Soros, your evil days are coming to an end. Articles like this will expose you. Be very scared, Soros! Be very, very scared! Since we now know who and what, let's figure out how to defeat this stuff. 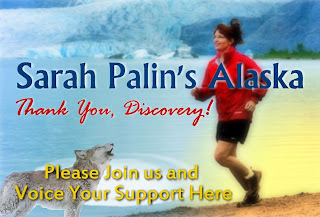 If a little lady from Alaska can be so vilified, how can we live with ourselves if we let it happen again or to others? Well researched article. Kudos to the author! 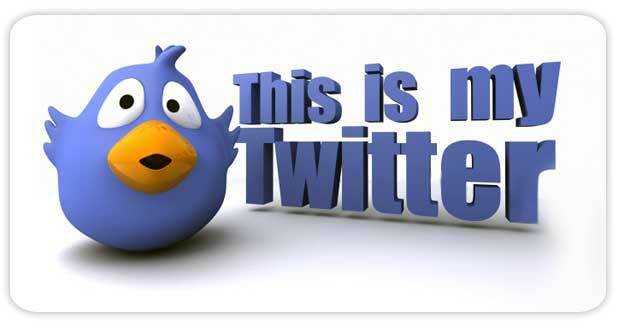 This is the most ridiculous thing I've ever heard! What in the world does Soros think he's accomplishing by attacking a person - much less a woman - like this? IF he's an American citizen, this is TREASON! The penalty for Treason against the United States, and that's exactly what this whole mess is, is still punishable by hanging, isn't it? Okay, fancy lawyers - get to it! Great article! Agree that Soros should be tried for Treason. I totally support Governor Palin and look forward to voting for her. But this is really all the First Amendment, albeit twisted to appear a pretzel. Unlike Devito, I don't think Soros should be tried in any way. We should laugh at him.